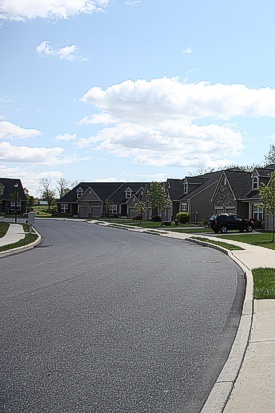 In the spring of each year, Whitehall Township streets are swept. When your street is scheduled for street cleaning, "No Parking" signs will be placed on your street the afternoon before in order to provide notice to remove vehicles from the street. If unforeseen circumstances dictate that your street cleaning be postponed, it will be reposted. Reminder: You may not want to hang wash out on the day your street is to be swept! Each year, sweeping starts in a different section of the township, utilizing two sweepers in different areas.